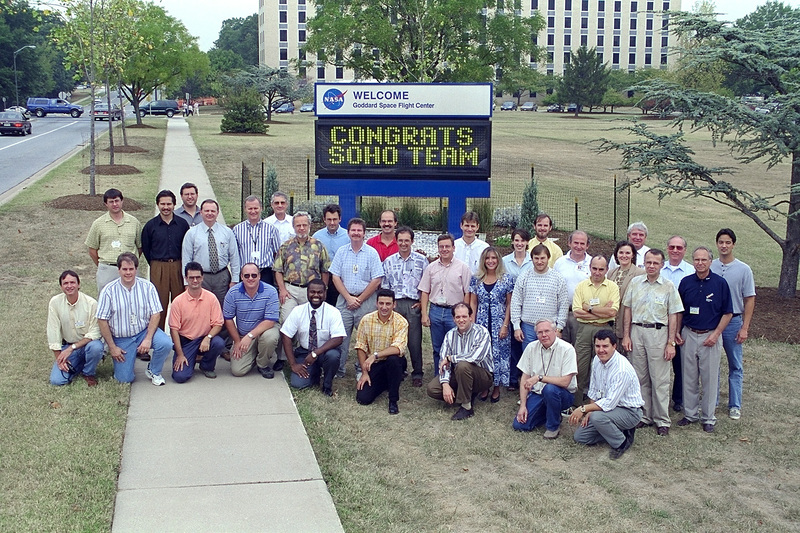 An unexpected loss of contact with SOHO occurred on 25 June 1998. 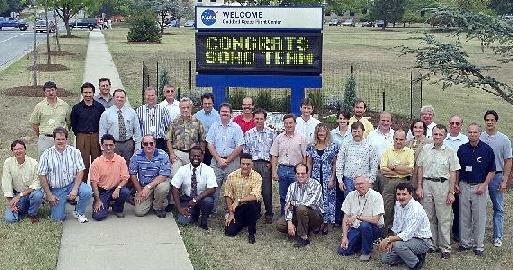 Fortunately, the mission was completely recovered in one of the most dramatic rescue efforts in space, and normal operations could be resumed in mid-November 1998 after the successful recommissioning of the spacecraft and all 12 instruments. Despite the subsequent failures of all three gyroscopes (the last in December 1998), new gyroless control software installed by February 1999 allowed SOHO to return to normal scientific operations, making SOHO the first 3-axis-stabilised spacecraft to operate without a gyroscope.